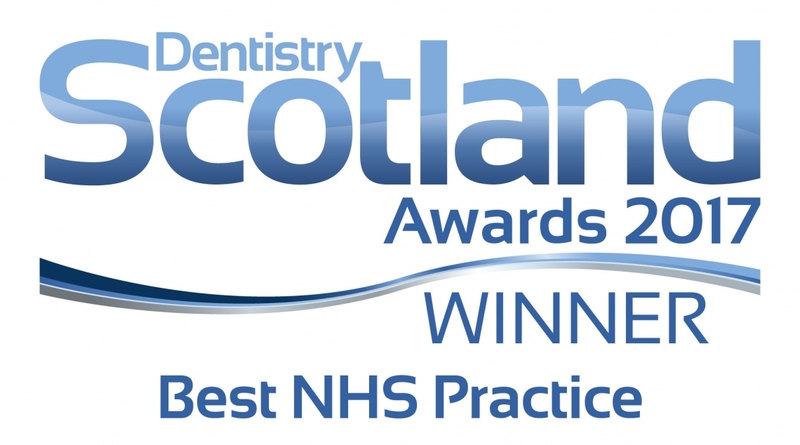 Join Scotland's Best NHS Practice 2017! 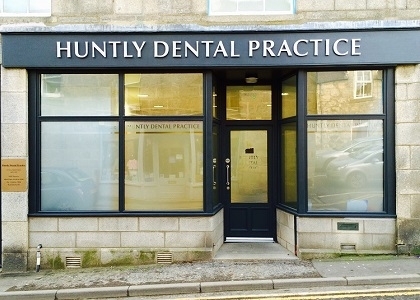 Huntly Dental Practice offer everything that you would expect of a leading, innovative, and quality driven NHS Huntly Dentist. We offer a very competitive remuneration package alongside the chance to develop and progress in a dynamic workplace. Looking around our website will give you a feel for what we are about, how we operate, and how you see yourself becoming a valuable member of our team. Apply Now! We look forward to welcoming you to our team.